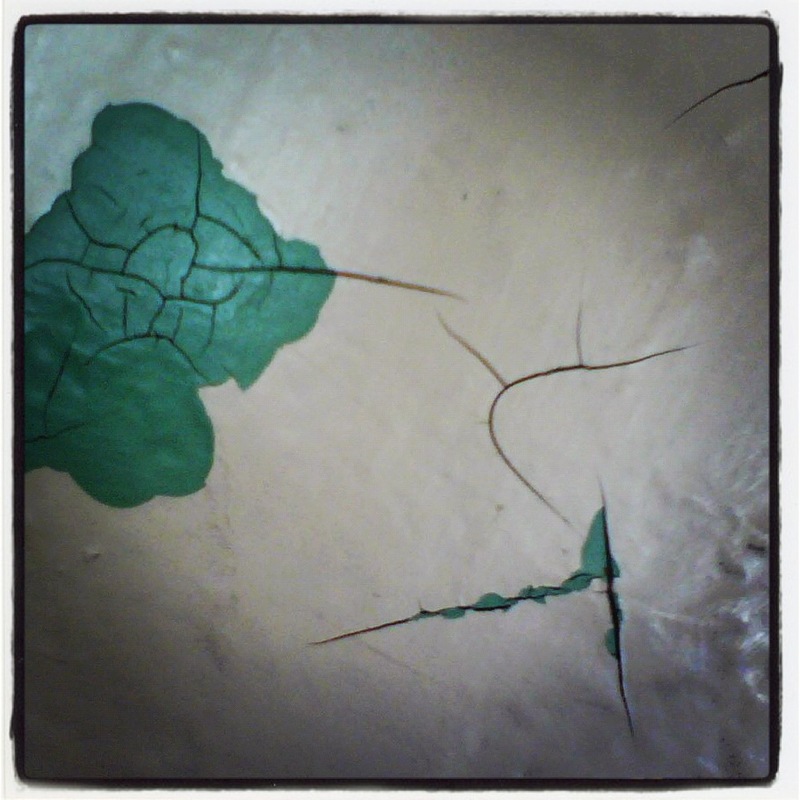 When visiting Alcatraz Prison, I snapped the above photo of a particular crack and rip on the cell wall, which reminded me of Joan Miro. When the WWII German invasions forced Miro to flee France, in response, he created a series of paintings which tore open the sky. I like the idea of abstraction or surrealism being a spontaneous conversation with the intricate fabric of the universe, not just a rebellion against painting, critics, or the art world at large.